Integrity. Teamwork. A passion for technology. We are a growing company who hires exceptional people. Every team member is empowered to think independently, take initiative, and be innovative. 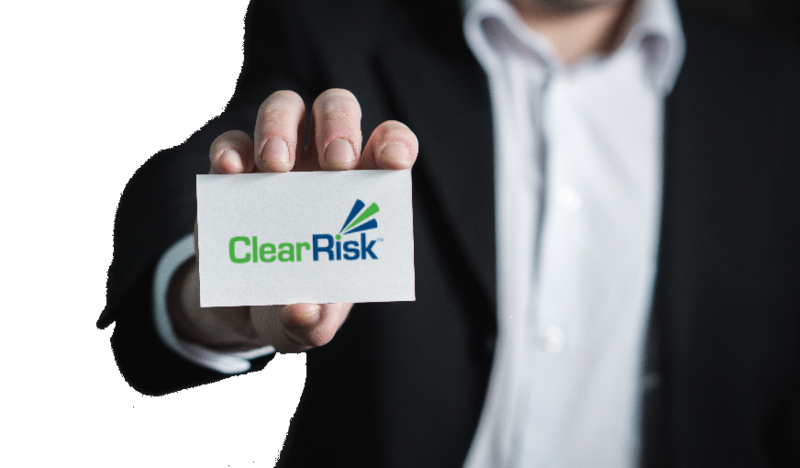 If you are a driven individual and realize the value your expertise and knowledge can bring to our team & customers, submit your resume to careers@clearrisk.com. We want to hear from you!